The client is a UK based one-stop eCommerce and health portal, allowing the customer to purchase medicines, medical devices and other health and wellness products along with beauty and childcare products. They are currently managing and selling over 50000 products online. 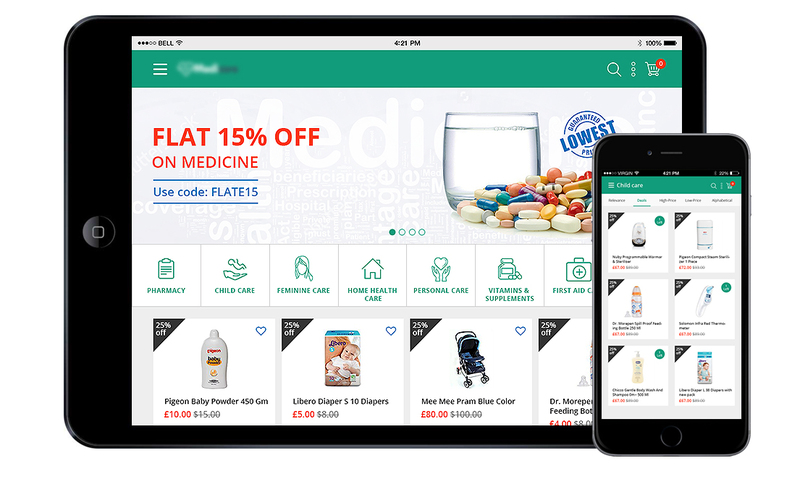 Mango IT Solutions developed a mobile app that allows iOS and Android customers to browse and buy medicines and other products on a mobile device. 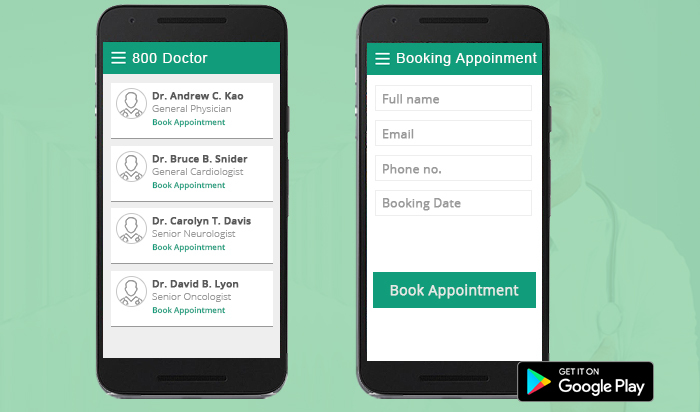 Also, patients get the facility to find a doctor in the nearby location and schedule appointment through this application. 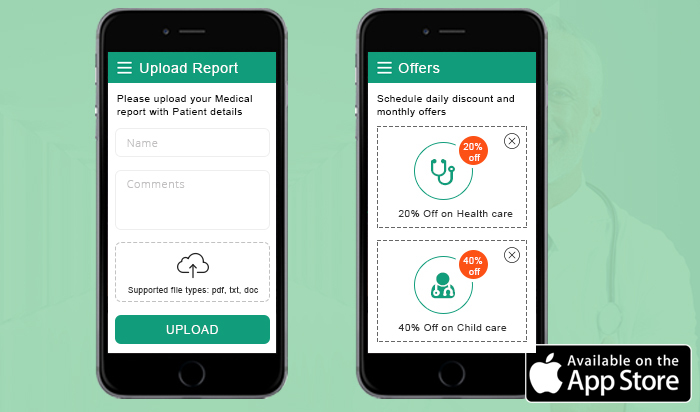 App’s other salient features include uploading medical reports and prescription so that users/patients can manage electronic personal health record (ePHR). All the registered patients get a notification, alert and offer information via this app. For chronic disease patients like Diabetic, Cardiac, and Cancer get prescription refill reminders.